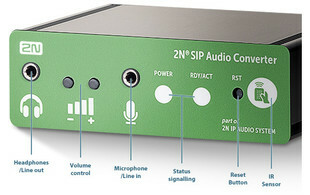 The 2N SIP Audio Converter is a cost effective solution for IP paging and public addressing. 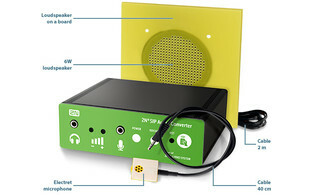 This system can make use of existing installed loudspeakers and networking cable, and because it can be powered via PoE no additional power cables are needed for installation. 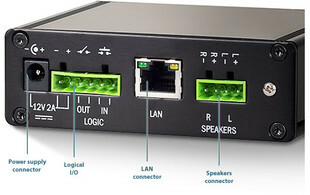 Multiple SIP Audio Converters can be installed on a LAN/WAN network and can be managed remotely from a web browser. Using multicast or by making a SIP call enables announcements to be sent to all the devices, select group or a specific device. 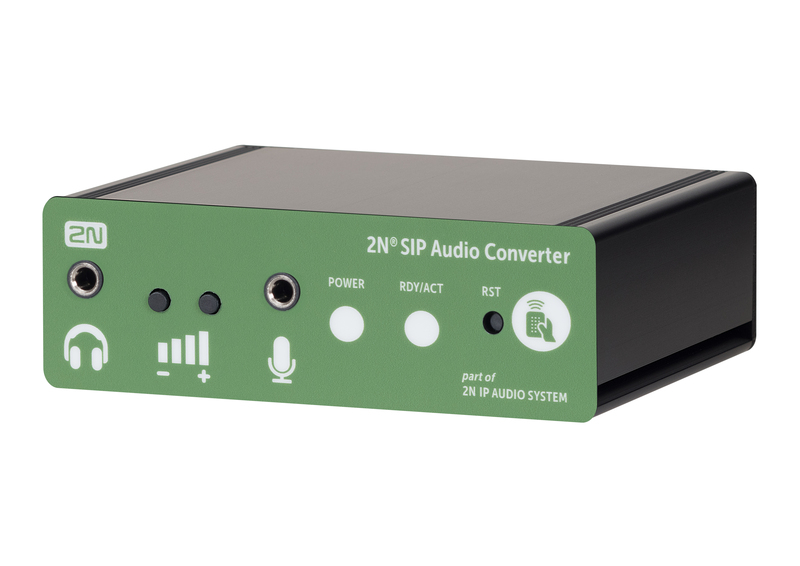 The 2N SIP Audio Converter offers a variety of options for interconnection: Video and audio management systems, controlling lights, alarm systems, entry gates and much more. 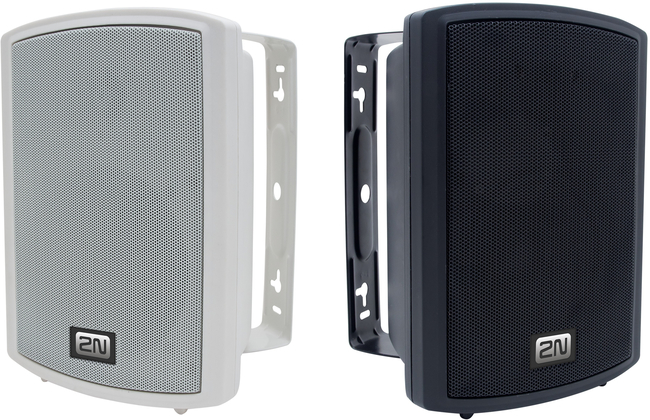 2N's SIP Speaker, available in black and white is a wall-mountable speaker designed for indoor use and 2N's SIP Speaker Horn is a loud speaker designed for outdoor use with its IP67 protection rating. Both the SIP Speaker and the SIP Speaker Horn are built with an integrated 2N SIP Audio Converter. 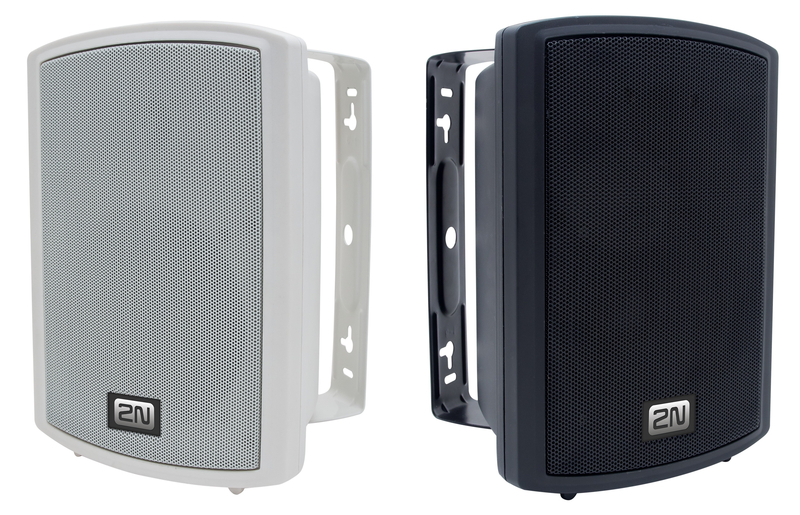 Giving you a complete paging and ringing solution without the need for external speakers / pre-existing paging system. 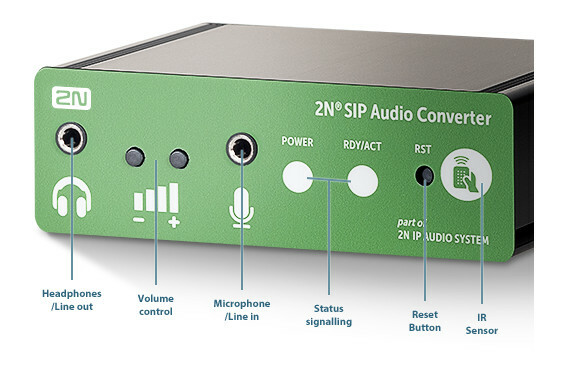 The 2N® IP Gold Licence comes unlocked as standard on the SIP Audio Converter. Find out more about 2N's Licences. 2N® IP Manager - a software tool for the collective administration of all intercoms in the network. 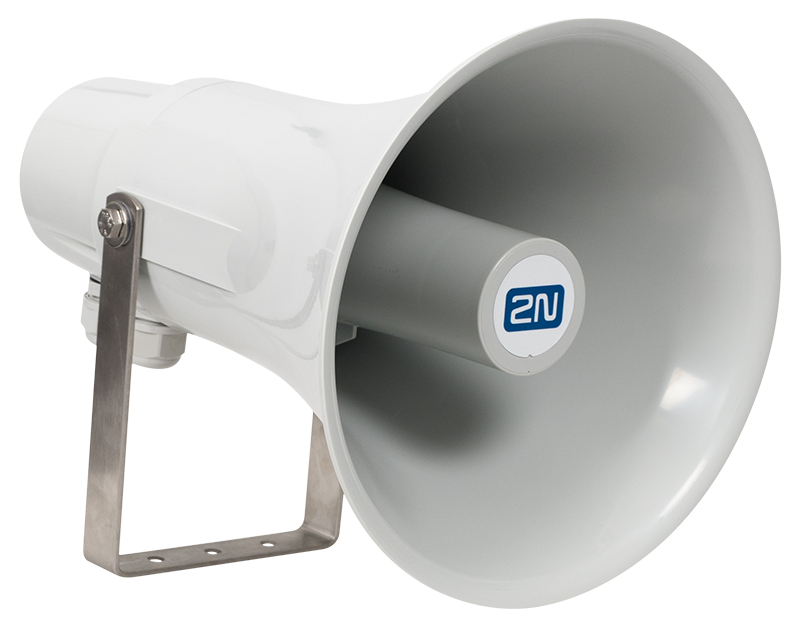 2N® IP Network Scanner - The 2N® IP Network Scanner is a simple, freely available application for locating intercoms from the 2N® IP family in the network. 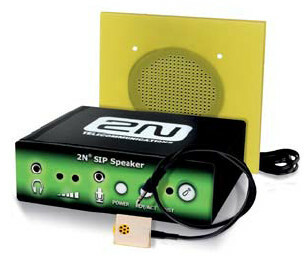 The 2N® SIP Audio Converter was previously named 2N® SIP Speaker. 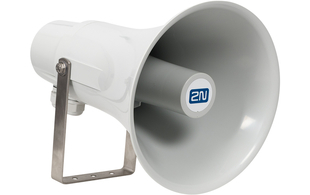 All 2N IP Audio products were renamed and redesigned in Q4 2015. This product comes with a 2 year manufacturer's warranty. An extra 1, 2 & 3 years extended warranty can be purchased.